A 46-year-old woman is in a serious condition with significant leg and torso injuries after being attacked by a shark in the Whitsundays off the north Queensland coast. 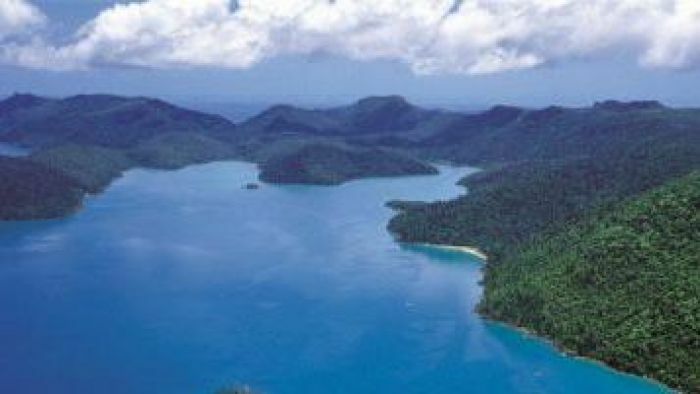 The incident occurred about 5:00pm at Cid Harbour on Whitsunday Island, a popular spot for bareboat charters and private boats. It is understood the woman was swimming from a charter yacht. A spokesperson from RACQ CQ Rescue Helicopter said she was taken onto a much larger vessel nearby, which happened to have a doctor on board. She was then placed inside a dinghy in order to be winched up to the helicopter, where a critical care paramedic and doctor was able to assess her. The woman was transported to Mackay Base Hospital around 8:00pm. Why is oil-rich Kirkuk so poor?